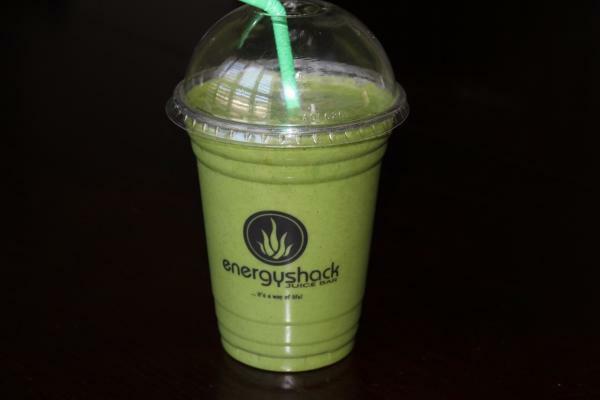 >Receive 10% off* food and drink purchases at Energy Shack Juice Bar. 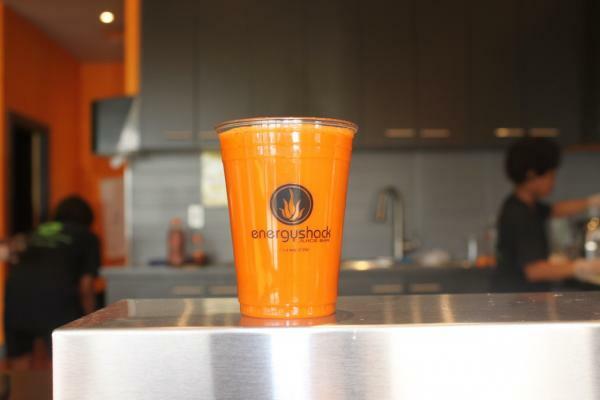 *Discount also applies to meal delivery service but excludes cold-pressed juices and bulk foods. 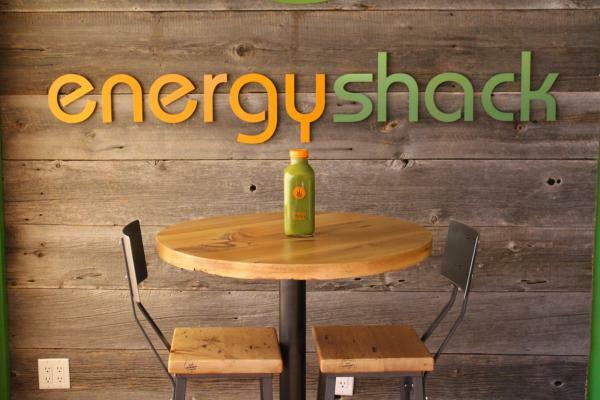 At the Energy Shack, EVERYTHING is designed for healing by a Certified Holistic Nutritionist. 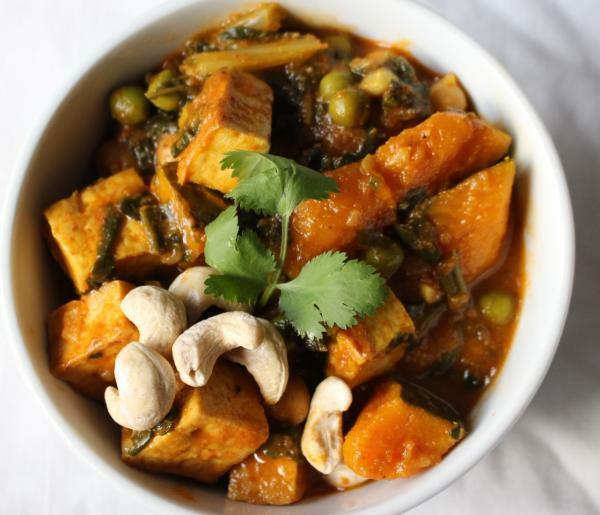 They offer cold pressed vegetable juices, healing fruit & green smoothies, hand-pressed nut milks, vegan meals cooked by a certified vegan chef & free nutritional consultations. 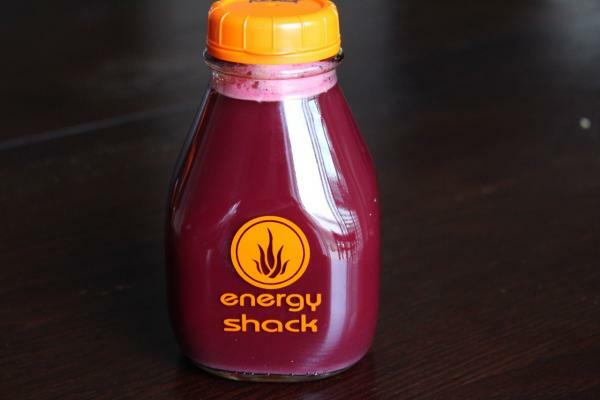 Visit www.energyshackjuicebar.com for more information. Show your card in-store to receive your discount.